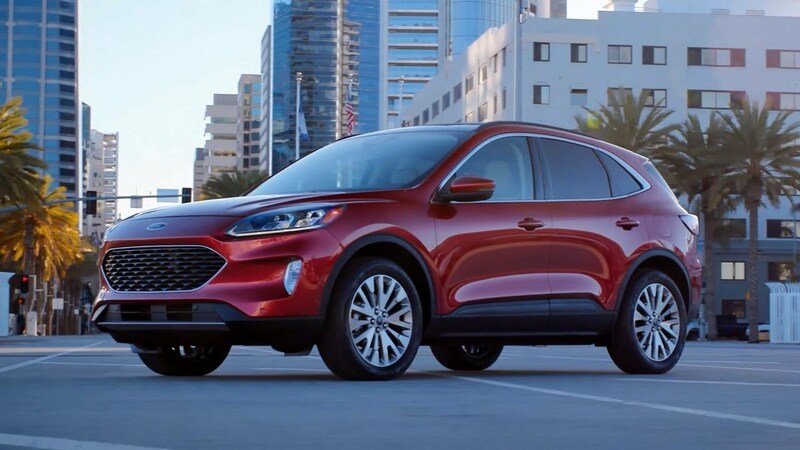 The 2020 Ford Escape - A Game Changer In The Crossover Segment? It’s almost becoming a cliche to say that crossovers are taking over the automotive world, but unfortunately it’s the reality we’re living in. For manufacturers, differentiating themselves from rival brands is crucial if they want to control a segment that shows no sign of slowing down in growth heading into next decade. Last year Toyota … Continue reading "The 2020 Ford Escape – A Game Changer In The Crossover Segment?"